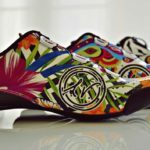 An entirely handmade technical shoe created to support the performance of professional cyclists and to highlight the passion of all cycling lovers and enthusiasts. 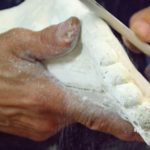 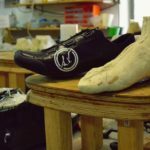 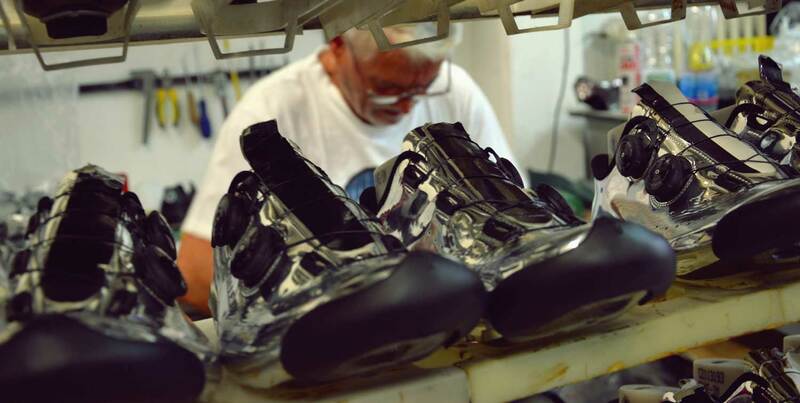 Luigino Verducci is a company specializing in the production of hand-crafted technical footwear for professional cyclists and bike enthusiasts. 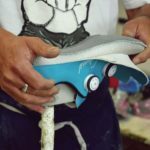 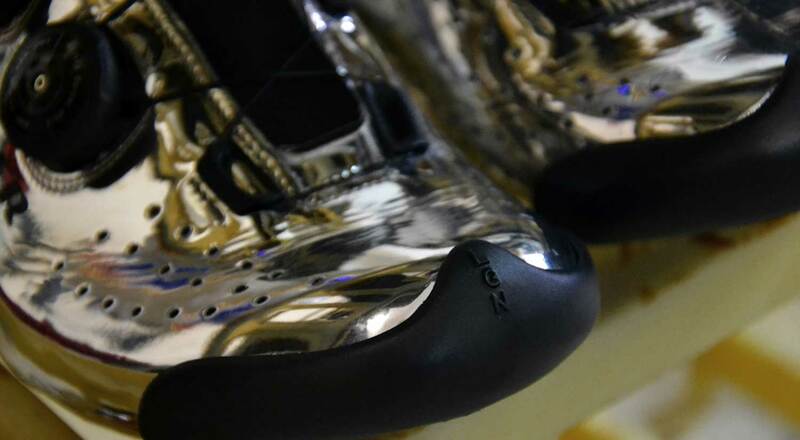 Craftsmanship, selection of materials, design and customization of the cycling shoe are the main features that make the “VR01 LUIGINO VERDUCCI” the jewel in the crown of one of the most important Italian and international brands both in the national and international market. 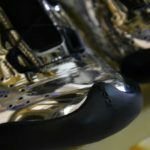 The VR01 has always been synonymous with quality and durability, and therefore an unbeatable cycling shoe when it comes to sports performance. 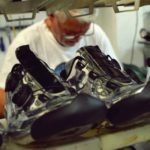 © 2018 Copyright LGN ITALIA s.r.l.s. 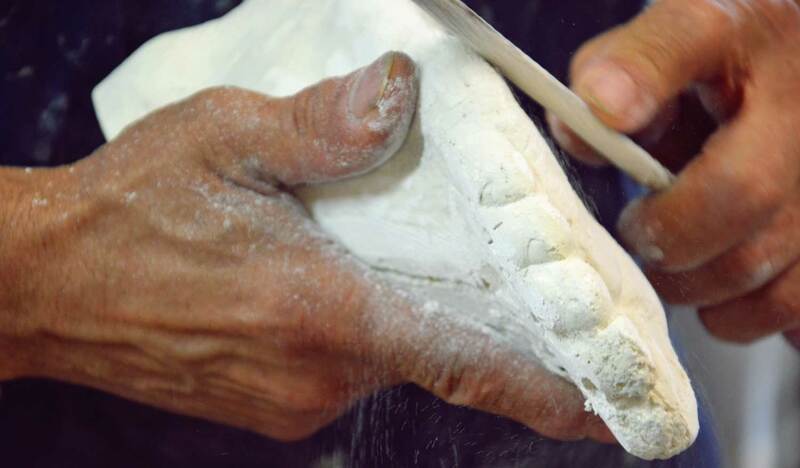 - VAT IT02345300442.